Advanced system solutions from Meister Abrasives for top quality engine components ground to perfection. Meister Abrasives’ command of process knowledge in the manufacturing and application of high precision grinding tools in the fuel injection industry is second to none. 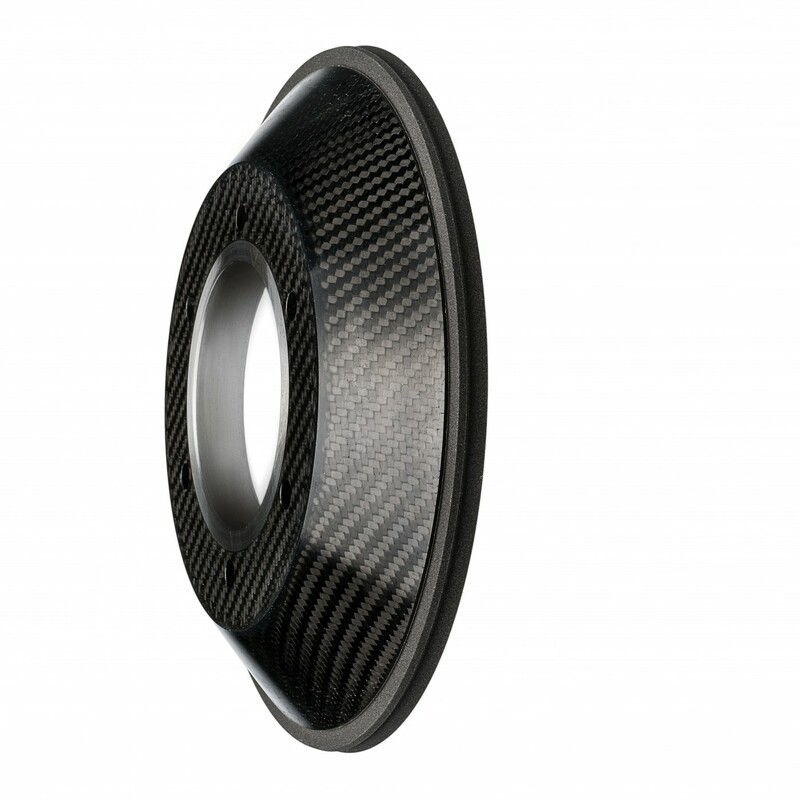 The very tight surface finish and geometry tolerances applicable in this field can only be achieved by using specifically designed abrasive tools. 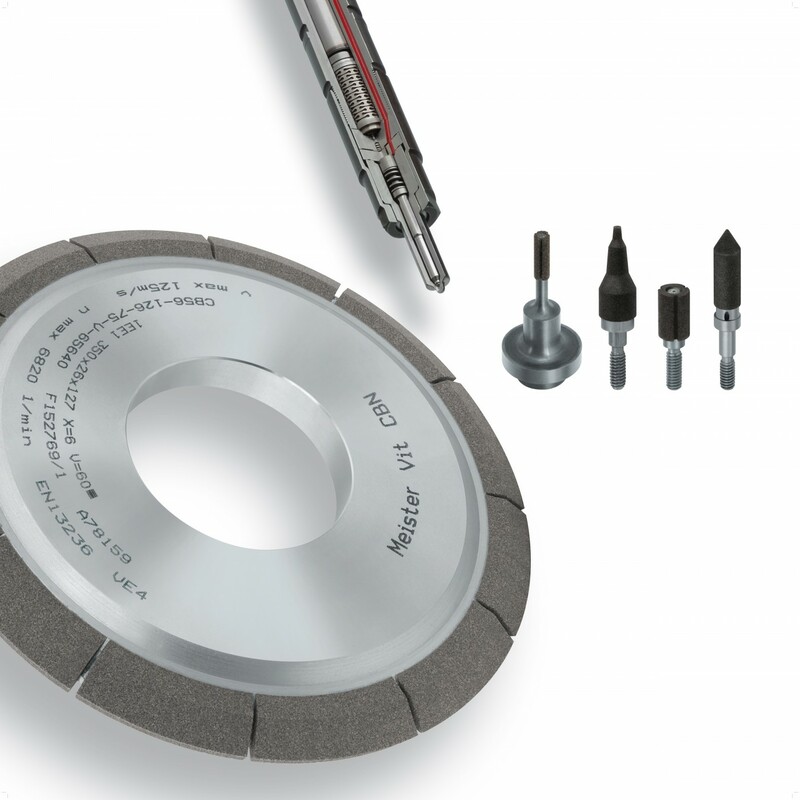 The Meister systems approach for optimum results includes innovative solutions for dressing tools and grinding arbors.